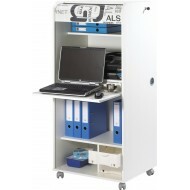 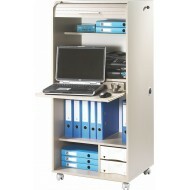 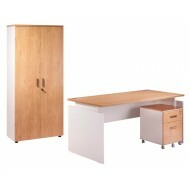 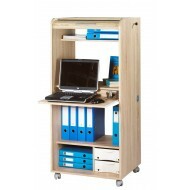 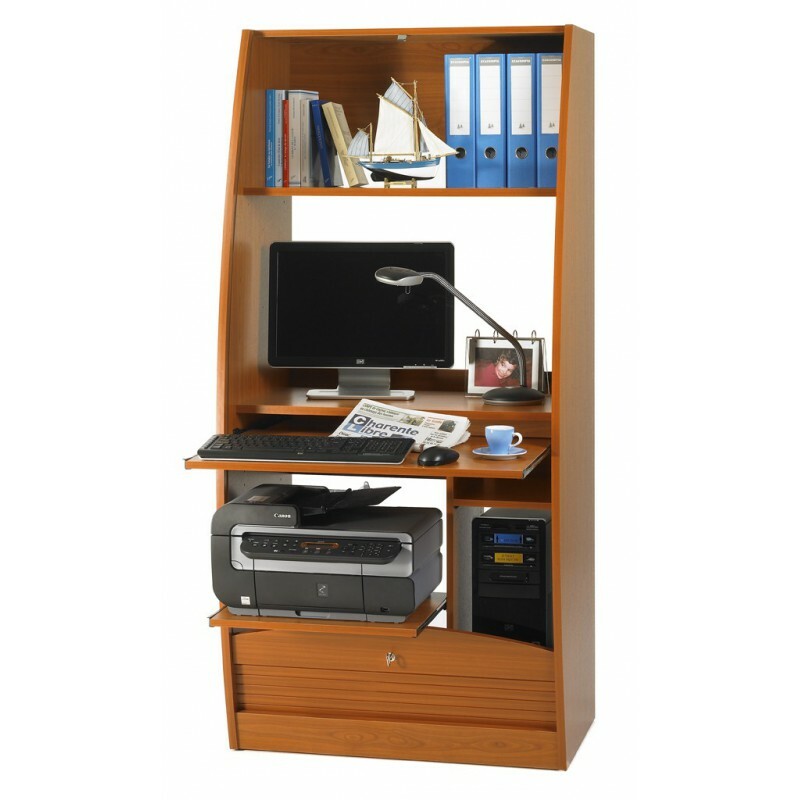 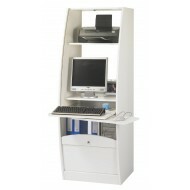 Large office secretary desk with key locker. 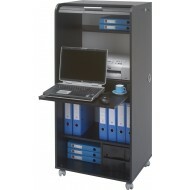 Compact, space-saving furniture with roller-shutter sliding from top to bottom. 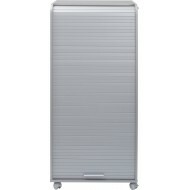 - Roller-shutters: MDF boards covered with decor paper.